It’s precisely one year since the legendary musician Radio Mowzey (Moses Ssekibogo)went silent at Case Clinic in Kampala. A year that has been long and dramatic for those who were closest to Radio –his mother, singing partner Weasel, his three children, his two ‘official’ girlfriends, name it. Here is a brief survey of all that has happened to those closest to Radio since his passing. 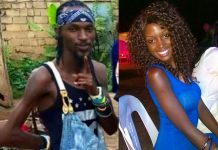 The late Mowzey Radio is ‘offficially’ survived by three children, two of whom (a boy and a girl) he fathered with his one-time live-in girlfriend Lillian Mbabazi, and a son he had with Caucasian ex-lover Karen Gammeltoft. Our sources indicate that save the absence of his father, all is well with Theo Kingsley Ssekibogo, the son of Radio and Karen Gammeltoft. 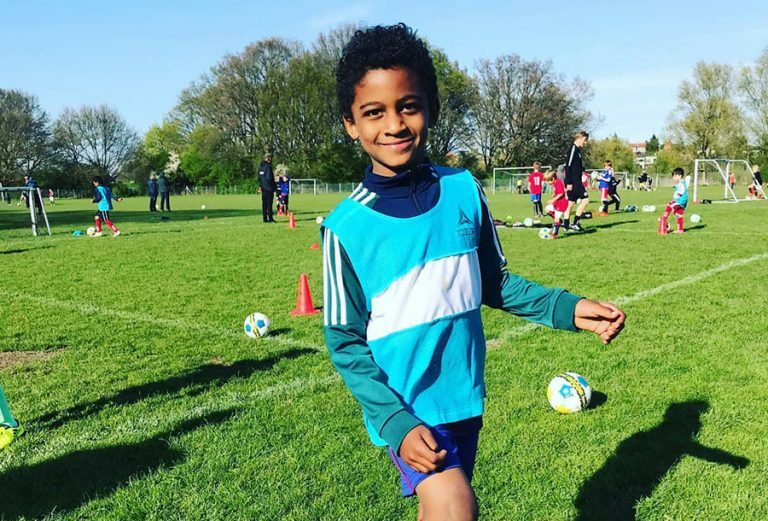 Apparently, the boy currently lives with his mother in Copenhagen, Denmark, and last year in May joined one of Denmark’s leading football academies –with evidence readily available as her mother joyfully shared photos of him at training. 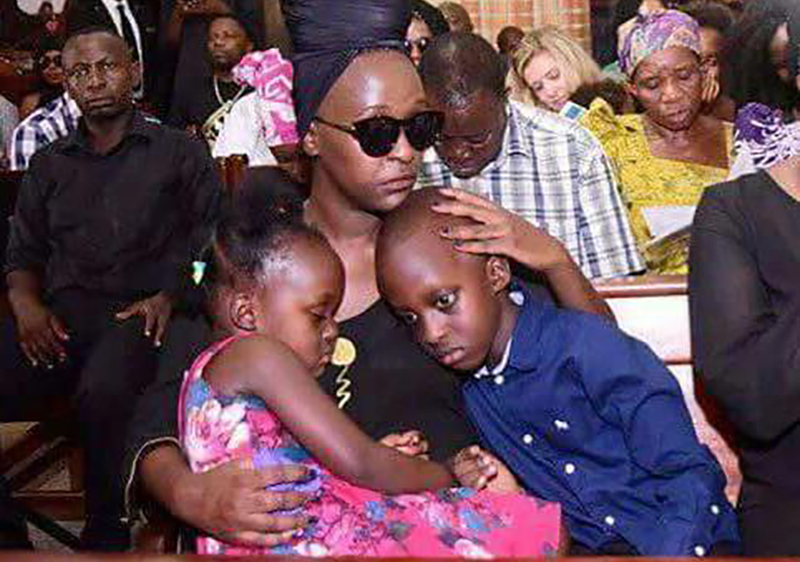 When it comes to Mani and Zuba, the two kids Mowzey fathered with fellow singer Lillian Mbabazi before they broke up, Matooke Republic in doing this story reached out to Lillian for a mention on how the children are progressing, but the former Blue3 singer opted to divulge nothing. Nonetheless, a source close to Lillian has told us that even before Radio died, Lillian had taken the children to Rwanda where they were staying with her parents and siblings, and apparently the kids are still there doing fine. 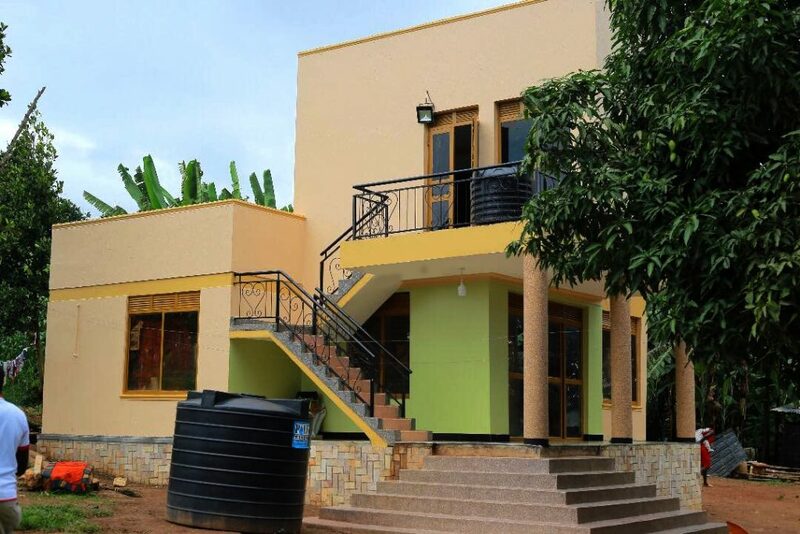 Before the Radio went silent, he had various ongoing projects , which critically included the construction a house for his mother Jane Kasubo in Nakawuka-Kaga, along Entebbe Road. 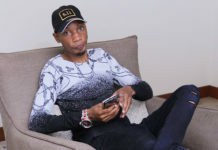 After Radio’s death the construction of the house stalled until socialite Bryan White stepped in and made the house habitable for Radio’s mother, and she has since moved in. But sources close to the mother tell Matooke Republic that the late singer’s parent has fallen on a little bit of hard times because she can no longer receive whatever she wants at any time as it used to be when her superstar son was alive. It is well-known by those who had been close to Radio that he used to provide for his mother whatever she wanted at whatever time. It is said the mother has also been in some prolonged bout of depression since the son died, and has limited contact with people, preferring to keep to herself a lot. 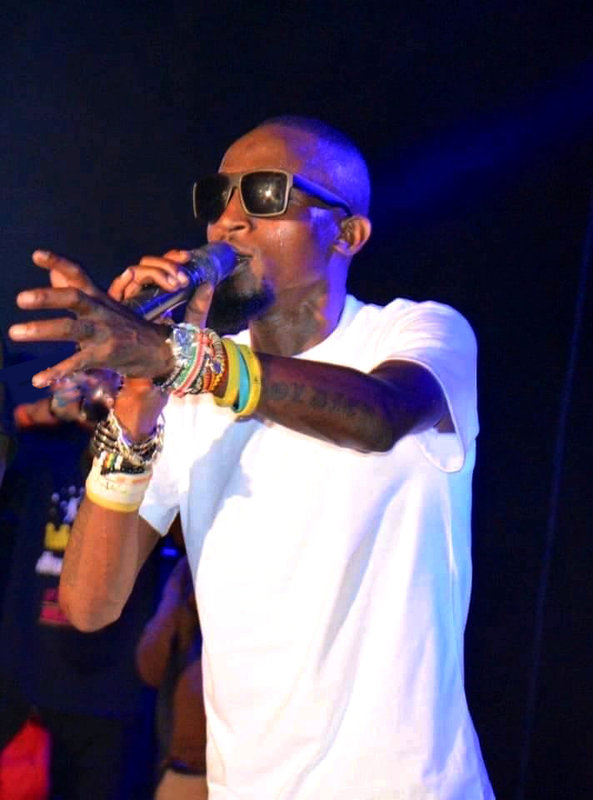 Perhaps predictably, since Radio’s death Weasel (the late vocalist’s singing partner in the Goodlyfe dynamic duo) has had quite a rough time in terms of his music career. He has struggled to register a real monster hit as he used to regularly do when he sang alongside Radio. 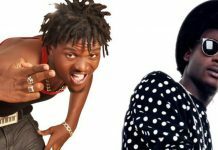 The collaboration with King Saha, Mpa Love, was quite a hit for Weasel, but still scoring just one hit in a year is poor performance for a man who when with Radio used to score at least three hits every year. 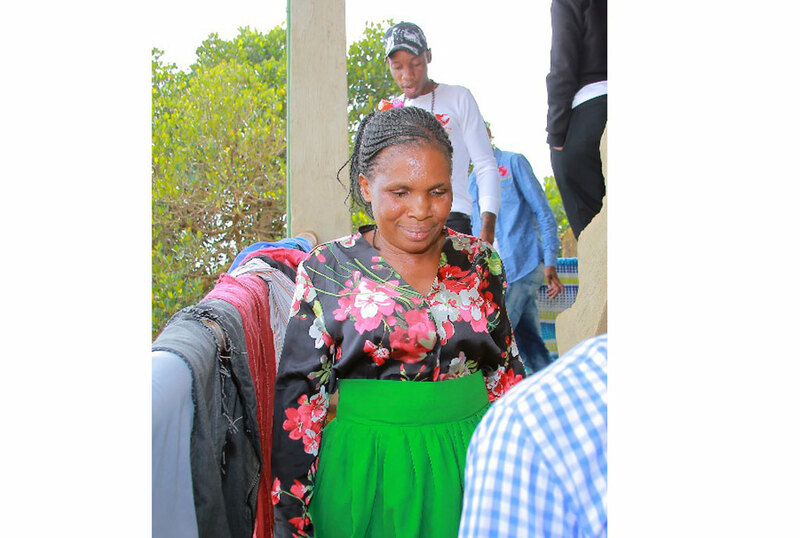 Radio’s family (especially his mother Jane Kasubo and his brother Frank Ssekibogo) have over the last one year been in the media several times, speaking about how they are fighting off encroachers on their fallen family member’s property and legacy. On the fight for Radio’s music, a lot has been said, from close friends stealing the external disk that had Radio’s music to Weasel selling songs to other musicians such as King Saha. 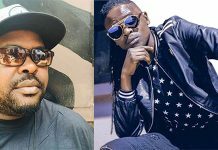 Former Goodlyfe manager Chagga has also been implicated in stealing and illegally selling off Radio’s music. Lillian Mbabazi has also been said to have been on the family side in suing encroachers on Radio’s music, and some of the music industry players who used to work with Radio have blamed her for wanting to usurp the rights to the late singer’s music. There is currently a court case filed by Radio’s family stopping anyone from selling Radio’s music, be it on CD or selling rights to unpublished work. 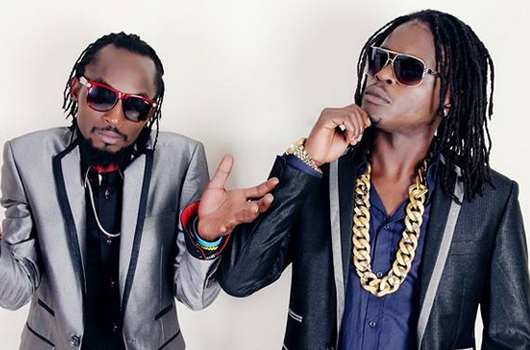 Weasel and Chagga have already been summoned by CID to account for themselves re the charges by Radio’s family. 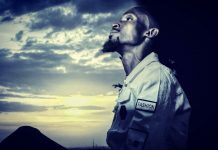 However, on his part Weasel denies all charges of selling Radio’s music and says he only deals in that music they jointly owned with Radio, which he says is the music he performs. 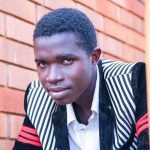 Perhaps still predictably, Weasel (Douglas Mayanja) and Radio’s family have on several occasions been in the news clashing on the property left behind by Radio. 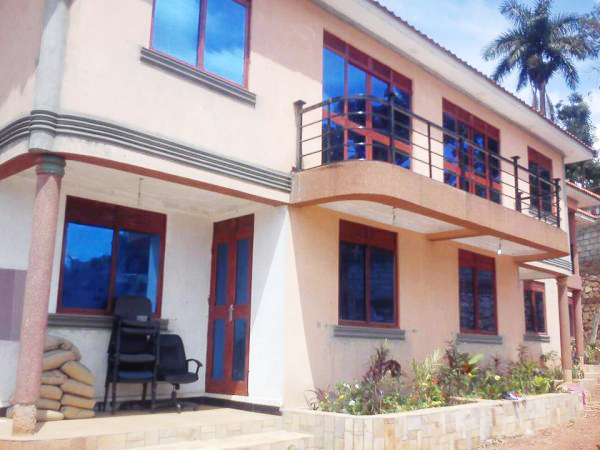 Some of the said property left by Radio includes; 3 estates in Entebbe behind Serena, a house at the Lake side in Entebbe, land and a house in Rwanda, a farm in Kayunga, land in Nakawuka-Kagga, rentals in Jinja as well as more than 8 cars. However, it should be that in many cases it is hard to distinguish which property was owned by radio alone, and which was owned jointly by Weasel. Previous articleSheebah happily throws the clothes off on holiday at the beach in Dubai –see these pictures!